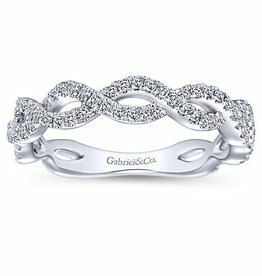 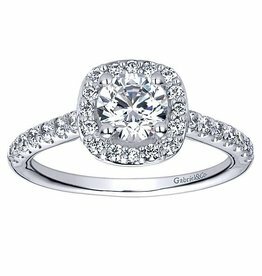 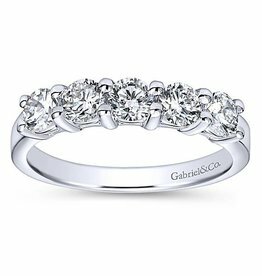 Default Popularity Newest products Lowest price Highest price Name ascending Name descending All brands Gabriel & Co.
Gabriel 14K Halo Ring Mount .38 CT. T.W. 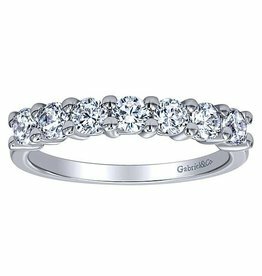 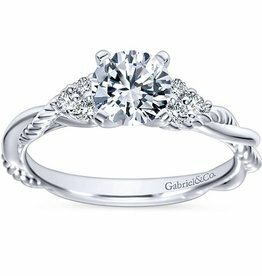 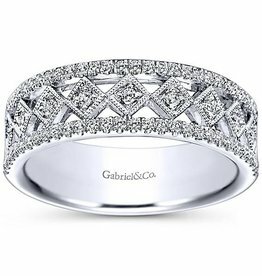 Gabriel 14K Catalina Engagement Ring .13 CT. T.W. 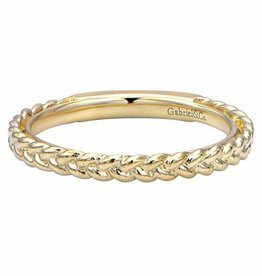 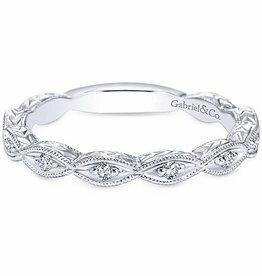 Gabriel 14K Anniversary Band .51 CT. T.W. 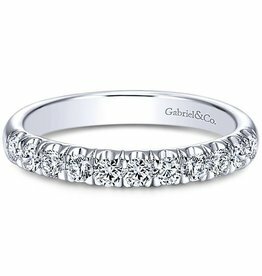 Gabriel 14K Round Band .97 CT T.W.